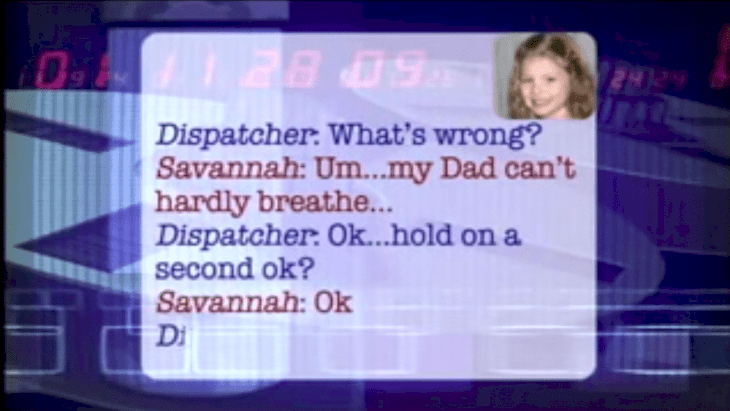 A five-year-old girl named Savannah called 911 to save her father Frank Hensley's life. 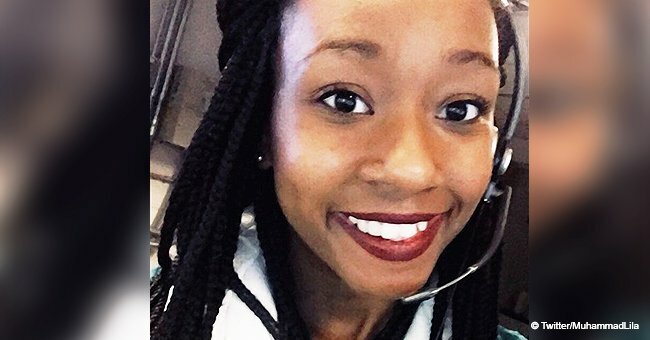 However, her interesting conversation with the dispatcher became a viral sensation. At the point when Frank began experiencing chest pains and had difficulty breathing, he called 911 for help. But exactly when the call got connected, he was not able to talk. 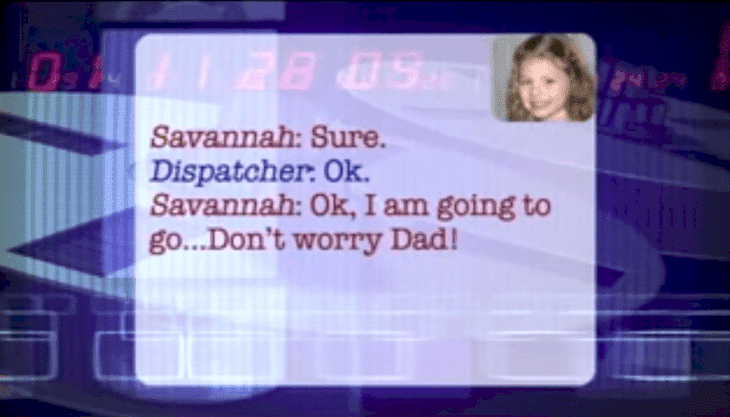 His daughter, Savannah, decided to take charge of the call. 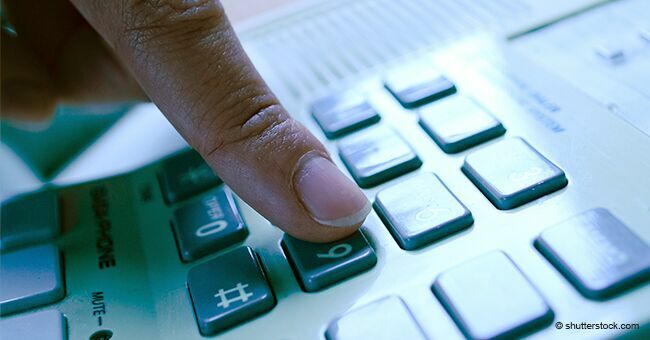 The recording of the conversation between her and the 911 operator was shared on YouTube on April 28, 2018. 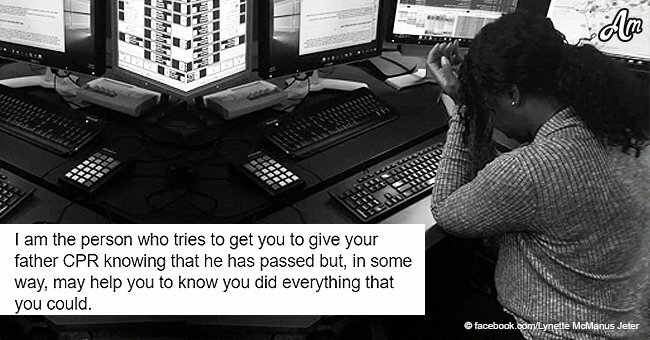 In the viral clip, the dispatcher's voice can be heard getting some information about the issue. He hears a little girl’s voice on the line who says that her father is facing difficulties breathing. 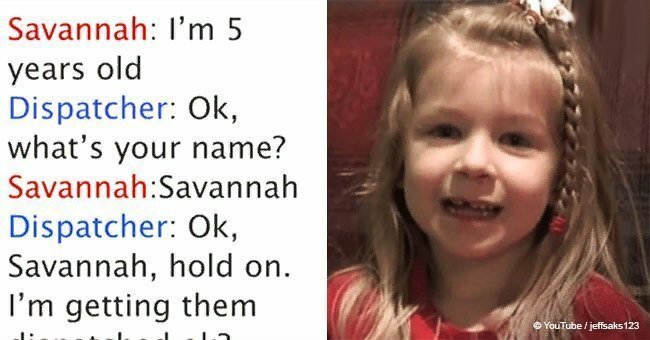 The dispatcher, whose name was Jason Bonham, advises little Savannah to hold on while he dispatches a rescue team to the family's home to help her dad. Operator Bonham proceeds with the discussion with Savannah for the next few minutes to try and keep her close to her father. “Most people, when you talk with them, they’re so hysterical. Every time I’ve listened to it, it’s amazing. She’s just a little person," Bonham said. After Savannah gives her name and age, she is requested to open the front door by the operator, which she does without hesitation for the emergency responders to enter. Savannah does not simply stop with that. 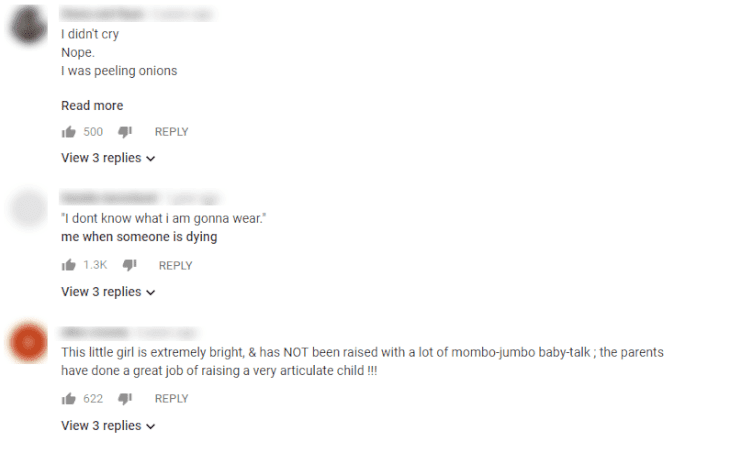 She repeatedly reassures her father is okay throughout the conversation. She says, “So far, so good. He's still awake." Savannah sounds calm and does not panic even once amid the whole discussion. Gratefully, everything was well in the end for her dad. In another brave act by a toddler, a three-year-old girl used FaceTime to get her father help after he suffered a stroke. Trevor McCabe, 27, was home alone with his daughter Molly on July 4, 2018, when he started to feel unusual. He began hearing a loud humming noise, and he felt like he was going to lose his balance. 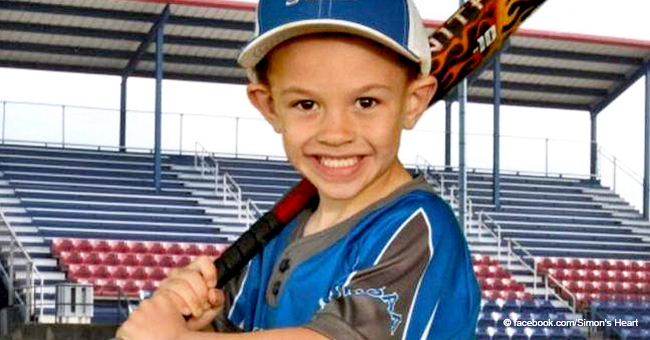 All of a sudden McCabe fell on the ground senseless, and that is the point at which his little girl saved his life. She accessed the FaceTime feature on her father’s iPhone and called her mother, Devon, who is an ICU nurse.